European University is proud to announce that beginning October 2012, it will be offering the first edition of the new Online MBA Program in International Business. With this program, EU looks forward to maintaining its high standard of business education and international networking with a clear focus on preparing students for the modern business world. For more information please visit the Online MBA page. With this program, EU looks forward to maintaining its high standard of business education and international networking with a clear focus on preparing students for the modern business world. European University is proud to announce that beginning October 2012, it will be offering the first edition of the new Online MBA Program in International Business. The Online MBA’s curriculum is exactly the same as the full-time MBA. It is delivered in 12 months and includes a closely overseen final project. The program focuses on real-life experience and soft skills along with business theory. Although it takes place in a virtual setting, students will gain the same experiences they would in an offline MBA program such as working in multicultural groups, attending conferences, improving time-management skills and coordinating time schedules. The program will consist of three 10-week semesters. Nine weeks will take place online and the last week will take place on one of the campuses (Munich, Barcelona, Geneva, Montreux and London, in order for students to meet their classmates, take part in industrial visits and take the exams. This is definitely the best combination that both online and offline worlds have to offer. For the development of the new Online MBA program, EU has brought together a group of passionate and expert teachers with wide experience in online learning from some of the best institutions in the world. Some of the professors come from top global organizations; some are entrepreneurs, but together they have created the best mixture of hands-on experience for the students. The technological platform is very user friendly and it is there that forum discussions, case studies, conferences and day to day work will be held. The platform is designed to help students get the best learning experience and to manage their time as efficiently as possible. As geographical barriers have been removed, EU will be able to deliver its excellent business education anywhere at any time. For more information please visit the Online MBA page. About EU: European University (EU) is an international, triple accredited, multi-campus business school established in 1973. EU offers a multi-cultural learning environment with innovative business programs at Business Foundation, Bachelor’s (BBA), Master’s (MBA) and Doctorate (DBA) levels. 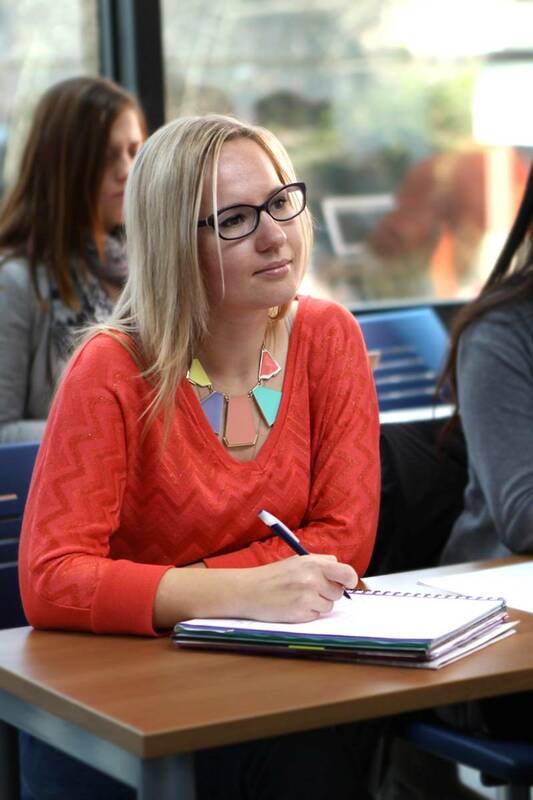 With small, personalized, dynamic classes offered in English at all of its worldwide campuses, EU incorporates theory to practice, with a traditional focus on Entrepreneurship and Family Business Management. European University is ranked in the top 40 business schools in Europe out of 200 worldwide. EU has also had the honor of being recognized by the European Academy of Business in Society (EABIS) for its consistent dedication to corporate social responsibility.